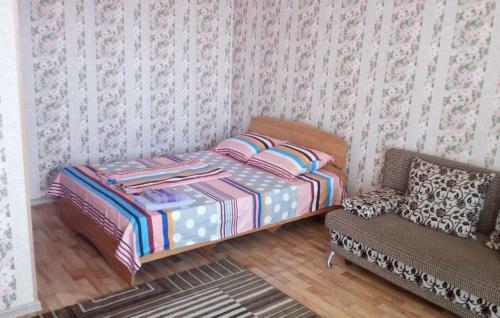 Featuring accommodations with a balcony, Apartments on Gorkogo street 7g is located in Kokshetau. Free WiFi is featured. 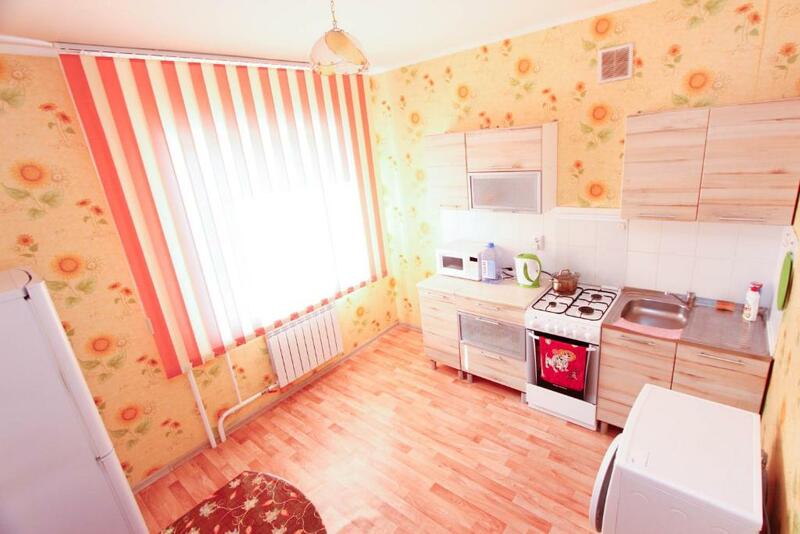 The apartment includes a kitchen with an oven and a microwave, as well as an electric tea pot. There's a bathroom with free toiletries. 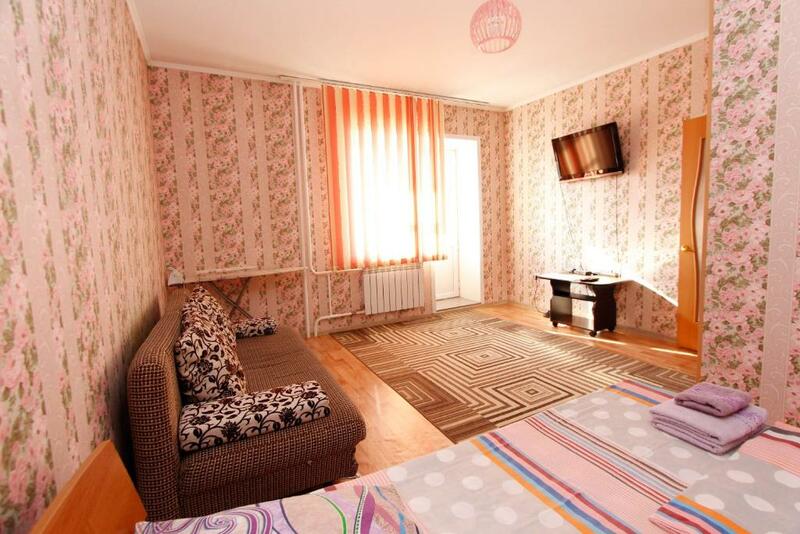 When would you like to stay at Apartments on Gorkogo street 7g? This apartment has a washing machine, oven and balcony. 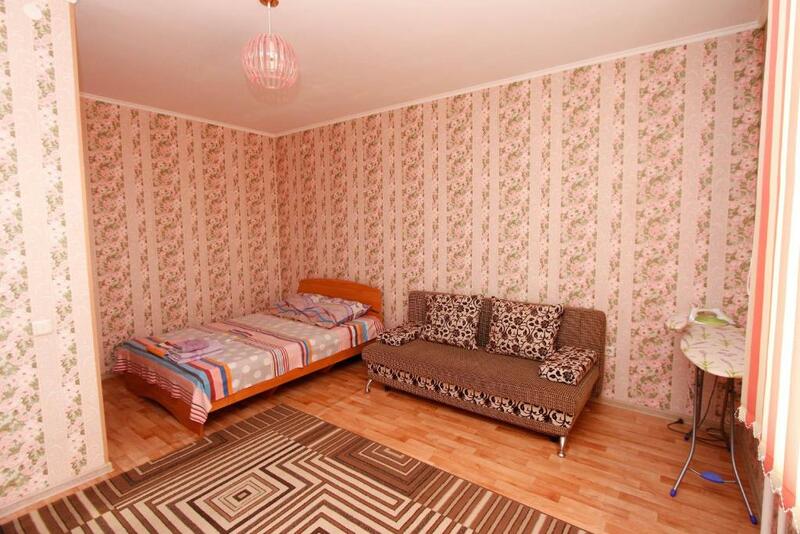 House Rules Apartments on Gorkogo street 7g takes special requests – add in the next step! A KZT10000 damage deposit is required on arrival (around USD26.32). This deposit will be fully refunded at check-out, as long as there isn't any damage to the property. A damage deposit of KZT 10000 is required on arrival. That's about 26.32USD. This will be collected as a cash payment. You should be reimbursed on check-out. Your deposit will be refunded in full, in cash, subject to an inspection of the property. 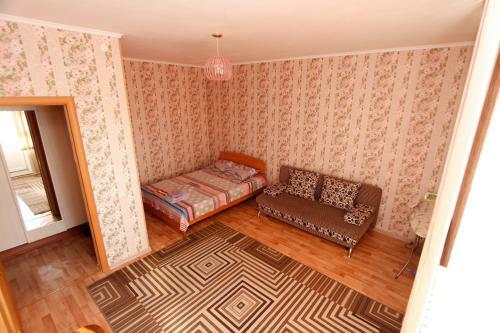 Please inform Apartments on Gorkogo street 7g of your expected arrival time in advance. You can use the Special Requests box when booking, or contact the property directly using the contact details in your confirmation. We need at least 5 reviews before we can calculate a review score. 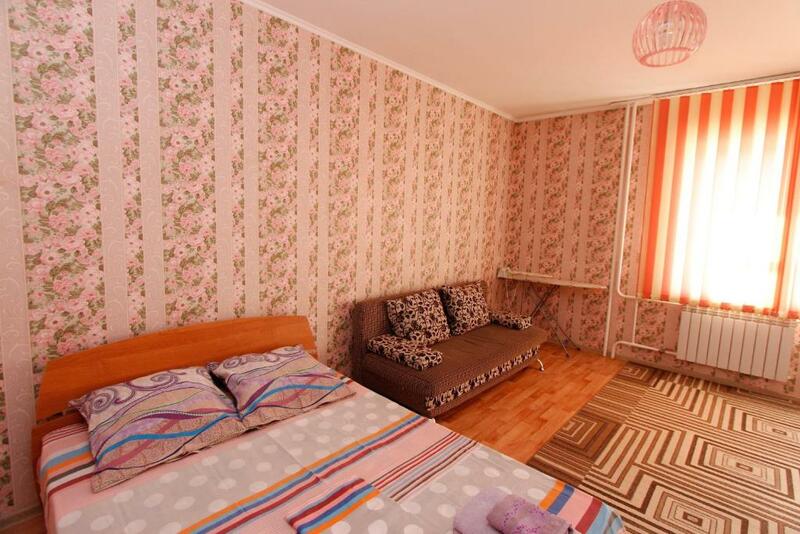 If you book and review your stay, you can help Apartments on Gorkogo street 7g meet this goal.